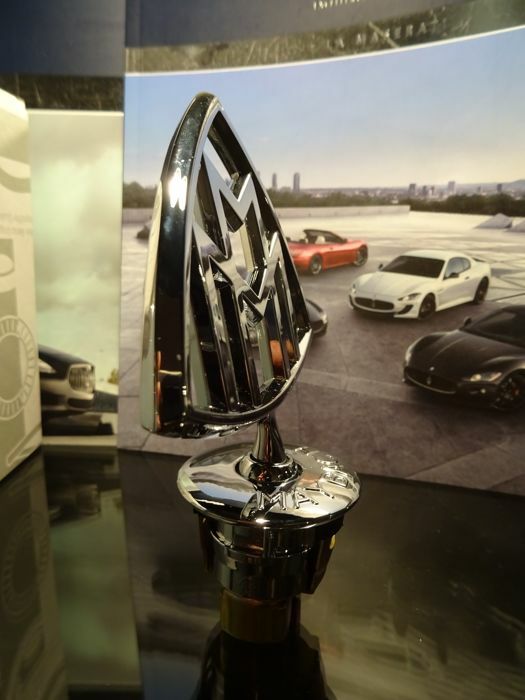 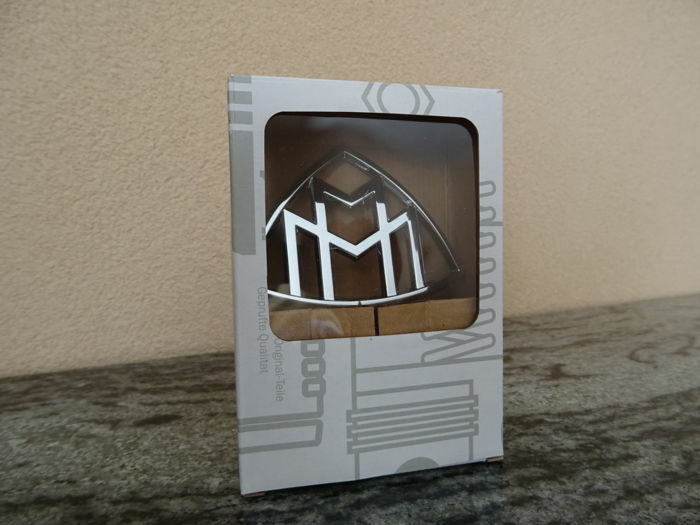 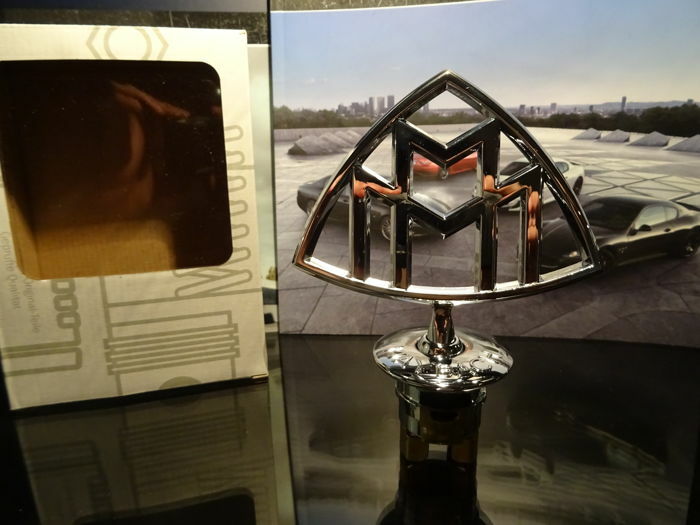 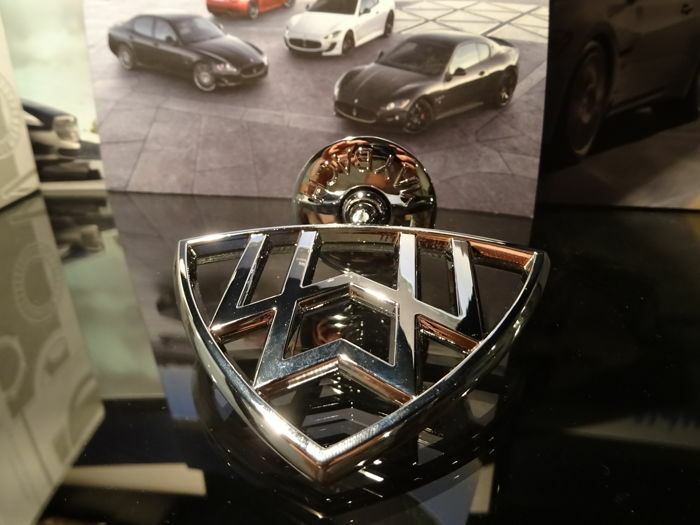 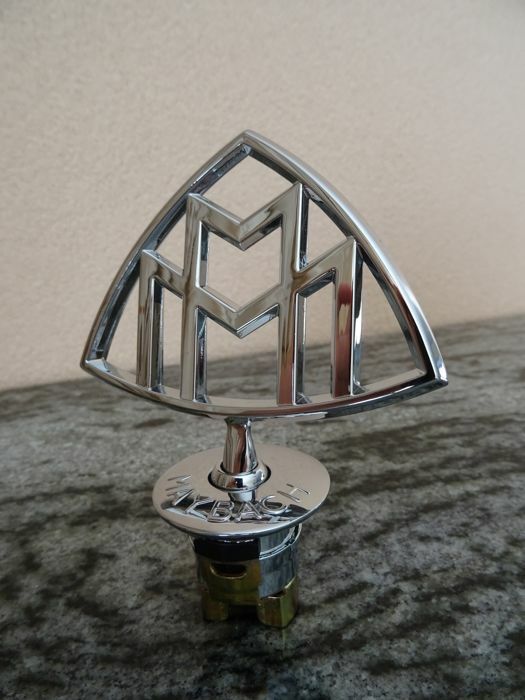 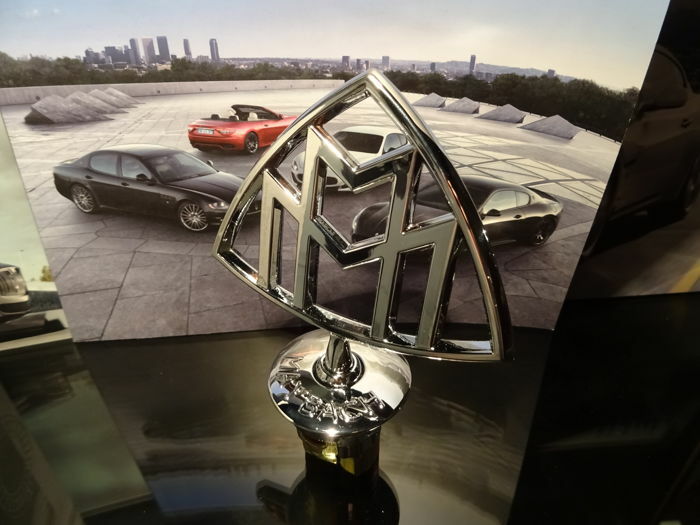 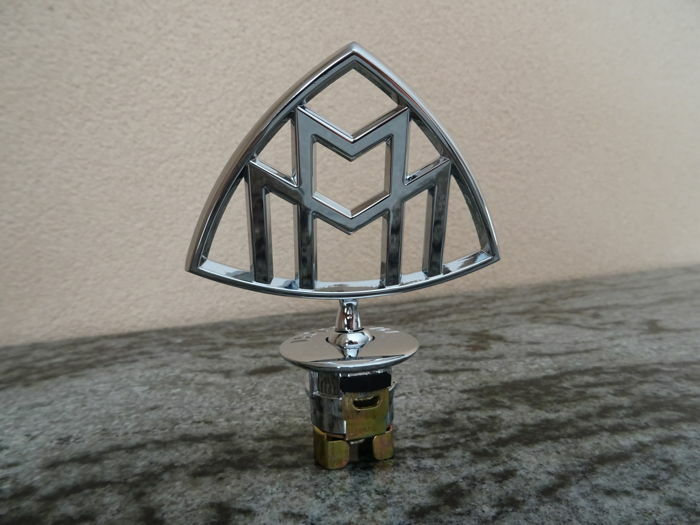 Beautiful genuine Mercedes-Benz Maybach bonnet ornament/emblem/mascot in original packaging. 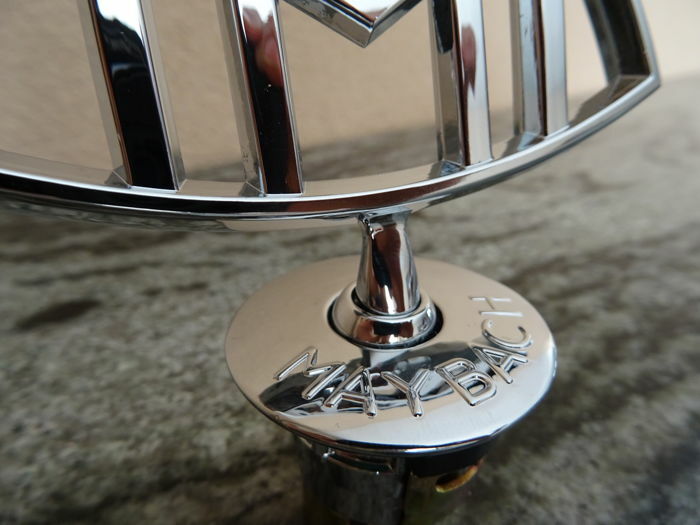 Magnificent high-end Maybach quality, a real eye-catcher! 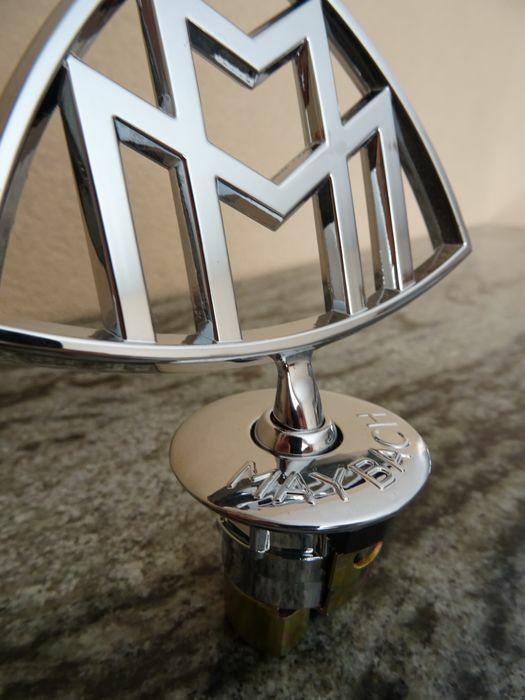 With detail 'MAYBACH' text on the foot. 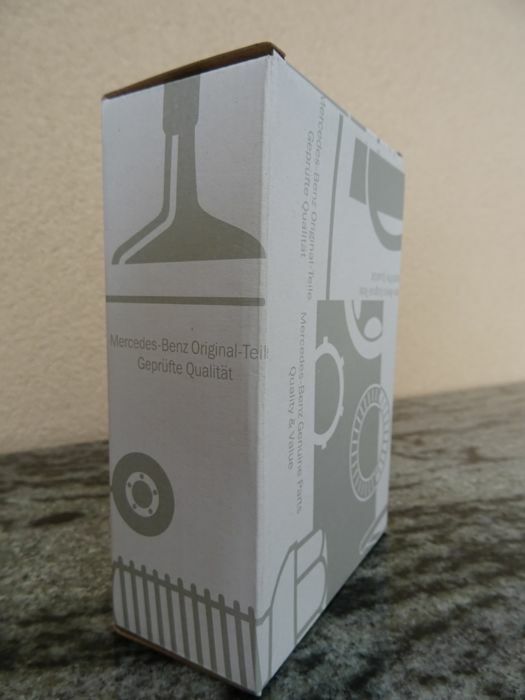 Weight: heavy quality 228 gr. 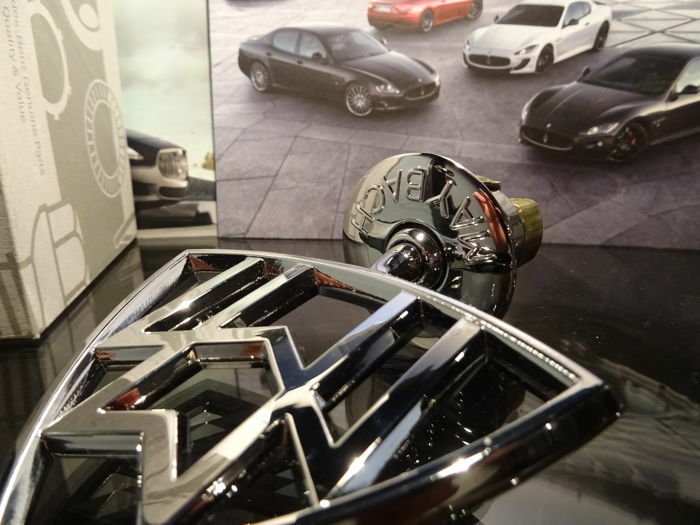 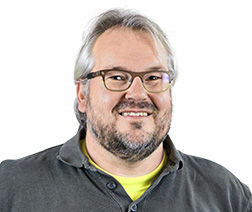 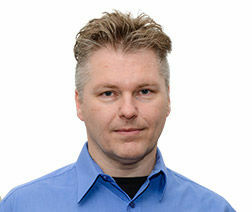 Spring-loaded for the right fit and to meet international road safety regulations. 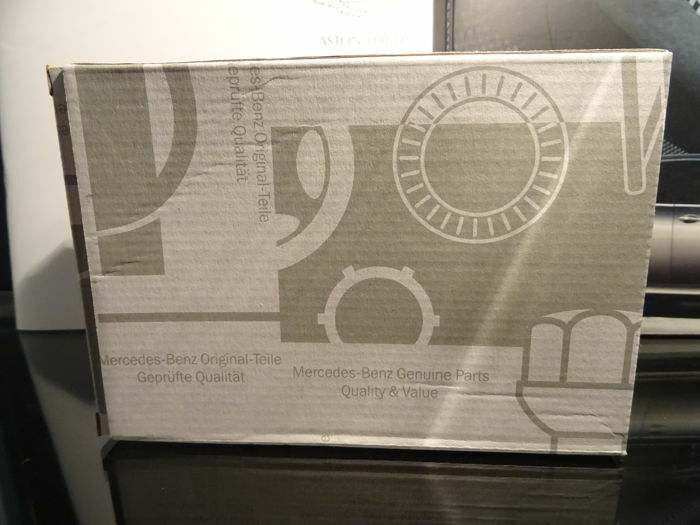 Well packed and safe delivery with track and trace.